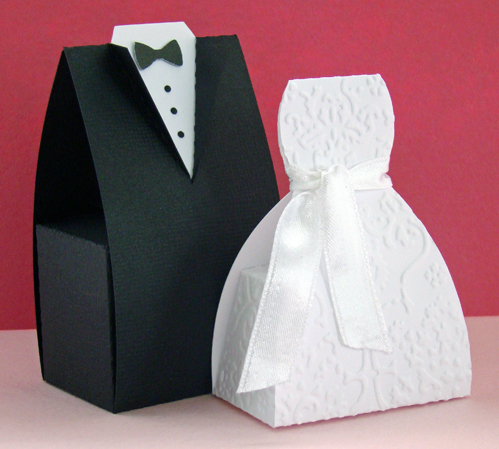 These adorable boxes would make a great wedding or prom favor! They are just perfect for filling with mints. Both Bride & Groom boxes are contained in one download.